Published on July 11, 2012 July 11, 2012 by cara.b.b. this little boy of mine sure keeps me on my toes, but he is pure joy to be around. always quick with a smile or a kiss, he keeps this house happy and full of light. 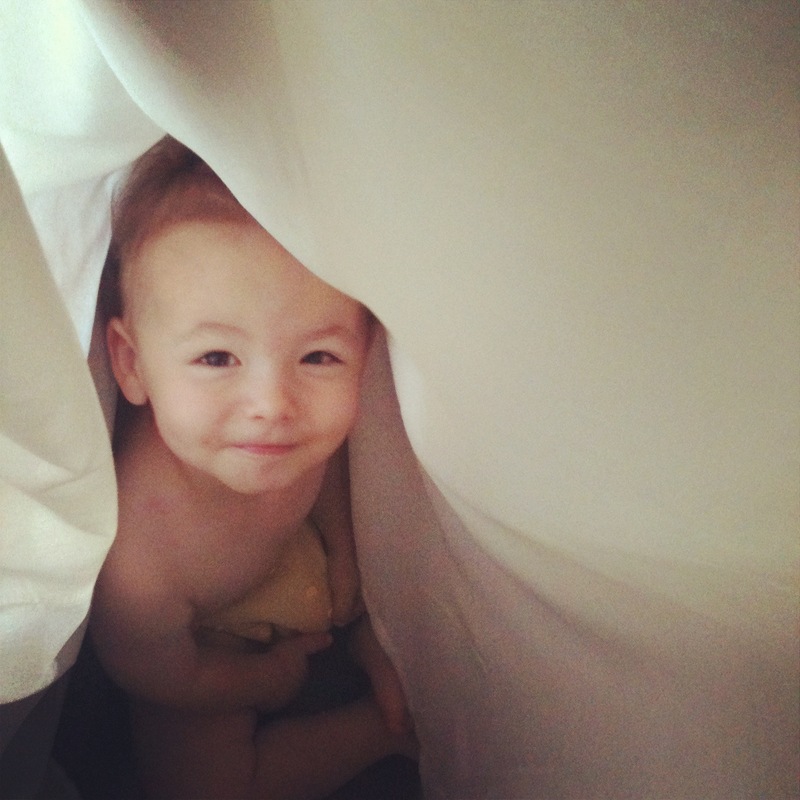 a favorite new game is to get wrapped up in the curtains and play peek a boo. I may be biased but I think he is beautiful. Soooo adorable! All his pictures are my favorites.